Quality : each member of our Partners list has been interviewed and reviewed. We want to make sure your holiday will be a life-changing experience, so we select very carefully the retreats we recommend. Promptness : we want it to be easy and fast. Once we've received your request, it will take us only 24 hours to send you a selection of great holidays. 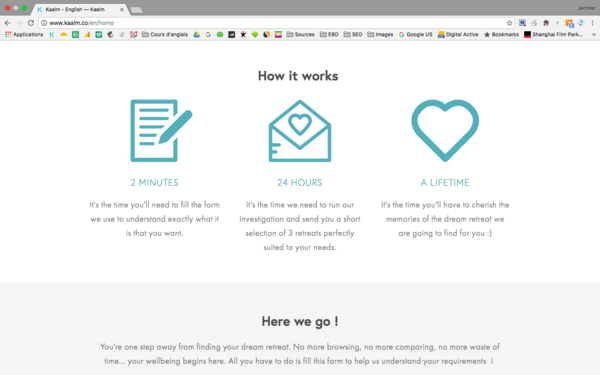 Customization : we are not one of these booking platform giving you dozens of search results to analyze and compare. We listen to your needs and send you a customized proposal. You're unique, so is the retreat you need. 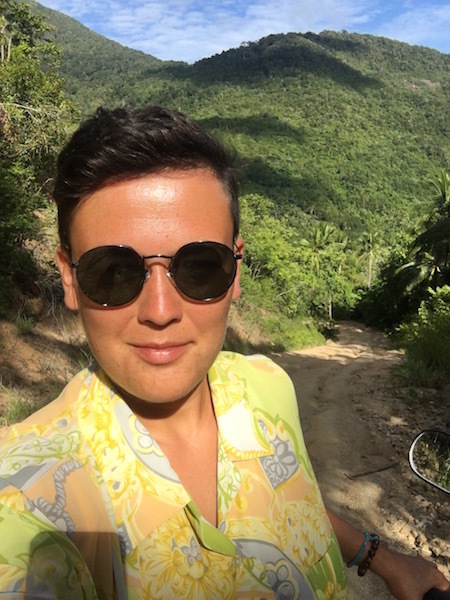 We live in great times : we've understood that taking the time to care for oneself, nurturing the mind, body and spirit, is more about self-preservation and wellbeing than self-indulgence. 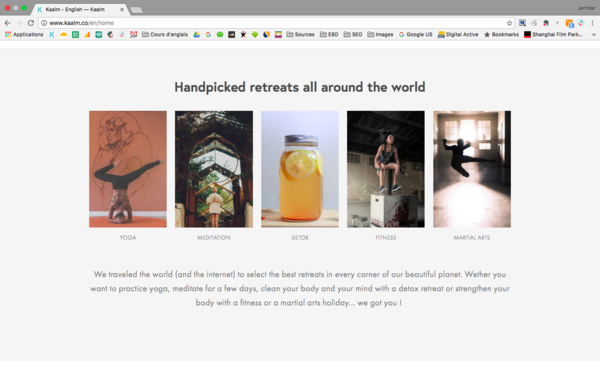 It's great to see all kinds of wellness holidays emerging worldwide. However, the dream retreat is often difficult to find and even more challenging to book. Booking platforms are more about quantity than quality. They don't pay enough attention to your needs and don't show you the uniqueness of each retreat they promote. 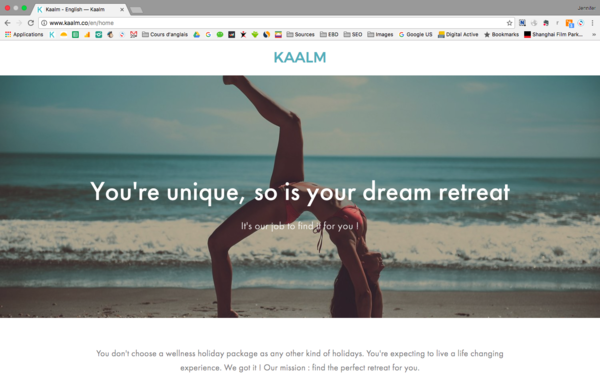 We're changing this with Kaalm : the first online advisor for wellness holidays. Whatever you're looking for, we'll find it for you ! We recommend wellness packages to travelers looking for life changing experiences : yoga & surf retreat in Bali, Ayurvedic retreat in Sri Lanka, meditation retreat in Tibet, fitness holidays in Thailand... whatever you're looking for, we'll find it for you !